First Christian Church is a growing congregation. We regularly have visitors in our service and we welcome that. In fact, we work hard to make our services inviting to folks looking for a place to serve and worship. Thinking about Visiting with Us? Click here! 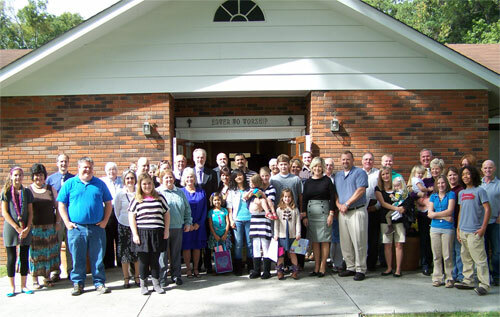 First Christian Church of Dalton, Georgia is a fellowship of New Testament Christians seeking to be the church Christ wants us to be in our community. 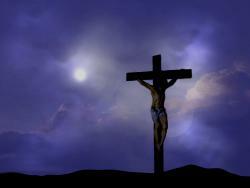 We are not the only Christians, but we are Christians only! (We don't have any label other than Christian.) We invite you to join us as we serve our Lord together! First Christian Church is involved in several ministries which provide outreach, benevolence, and evangelism to our community and world. In fact, we believe that the Bible teaches that all Christians are servants. We have an active youth ministry, sponsor an American Heritage Troop for girls and partner with Kindermusik. Copyright © 2019, First Christian Church of Dalton.